Thomas unexpectedly inherits an ancestral mansion and an ancestral curse dating far back. 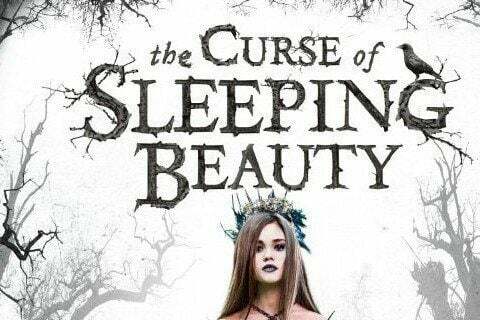 As he fights the curse, he tries to awaken the lovely Briar Rose from her sleep. The film was shot in Los Angeles, California. Pearry Reginald Teo wrote, produced, and directed the film.